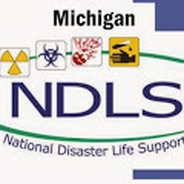 Michigan NDLS - Know your role! KNOW YOUR ROLE IN A DISASTER! 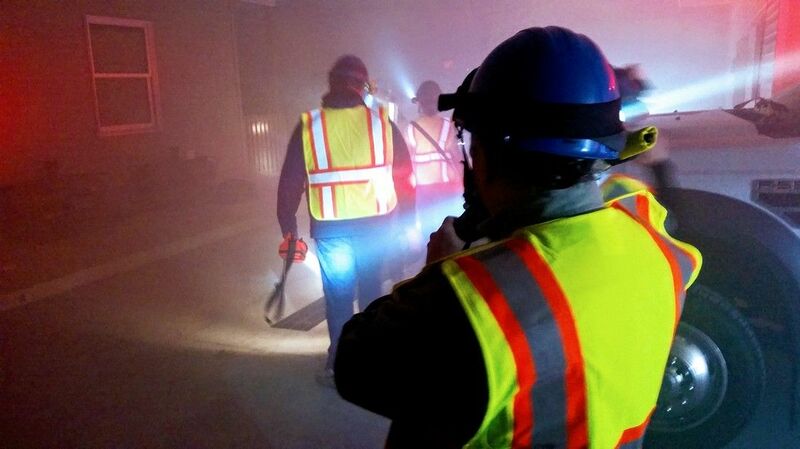 -trains physicians and other health and safety professionals in understanding their roles and responsibilities as part of an integrated disaster management system. -helps standardize disaster training for all potential health responders and, in turn, strengthen national and global health security. The PRE-DISASTER Paradigm which applies to event mitigation and preparedness; and The DISASTER Paradigm which applies to event recognition, response and recovery.